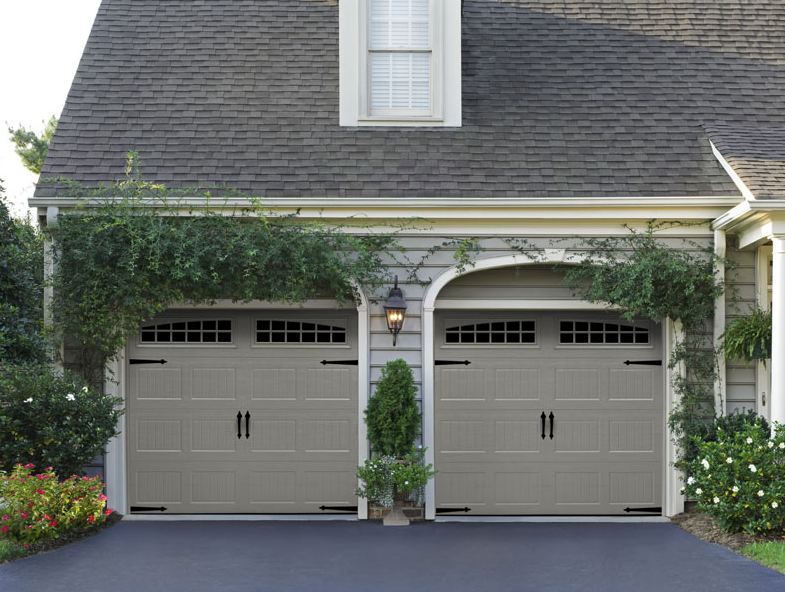 Your garage doors keep your property secure, and they’re an essential part of your home’s curb appeal. If your garage door is outdated or damaged, replace it today. 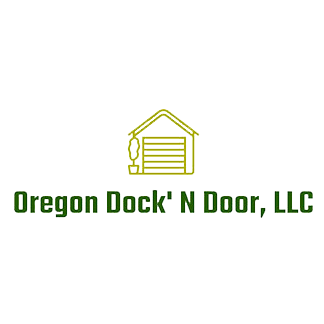 Call Oregon Dock’ N Door LLC. We offer garage door installation and repair services in Eugene, Oregon. We also handle dock leveling. Need help finding the right garage door for your property? We sell Amarr residential and commercial garage doors in Eugene, OR. Amarr has been a top manufacturer of garage doors since 1951. They produce garage doors in a wide variety of colors, sizes and styles. We can help you choose a garage door that’s durable, energy-efficient and low-maintenance.